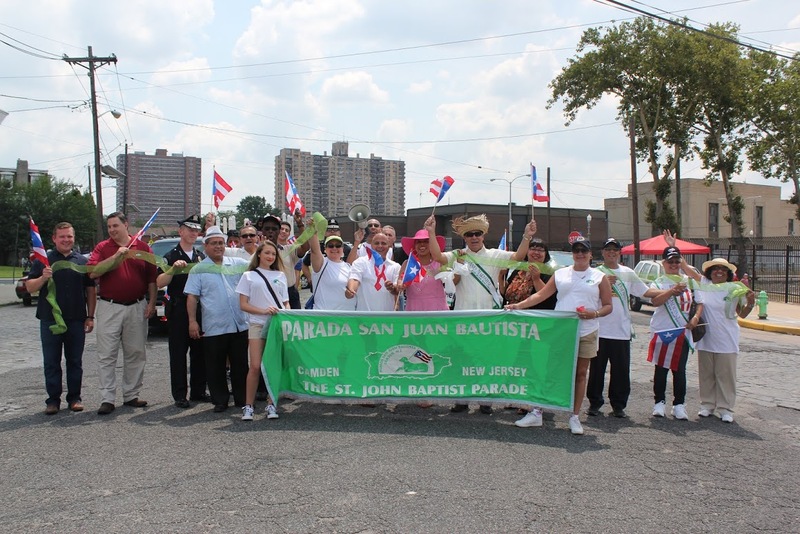 Thirty-three years ago the Parada San Juan Bautista, Inc. awarded its first scholarship of $50 to its first recipient. We now give 4 scholarships totally $12,000 – 2 in the amount of $4,000 and 2 in the amount of $2,000. Throughout the years, the Parada San Juan Bautista Scholarship Fund has had the pleasure of thanking our generous sponsors, both corporate entities and individuals for their support in helping us raise scholarship monies to assist students in reaching their educational endeavors. We invite you to become a partner in this effort and look forward to your support and involvement this and many more years to come. 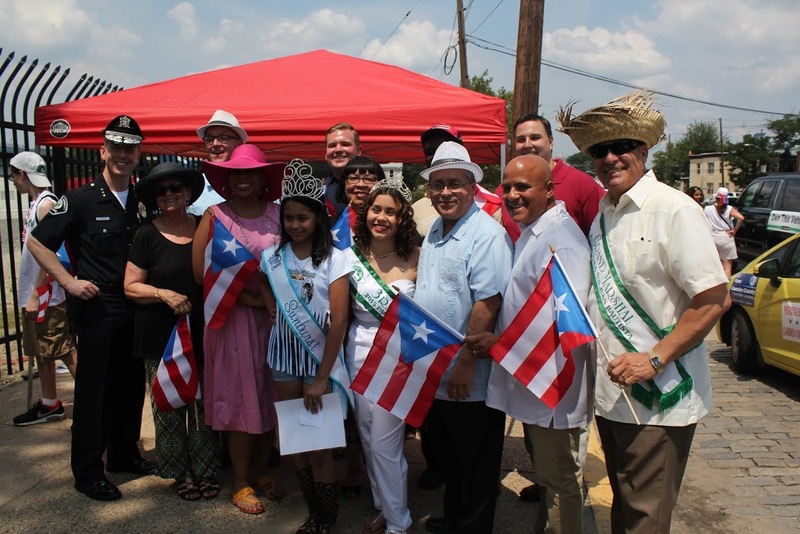 The Scholarship Fund has awarded over $400,000 in scholarships to high school graduates of Puerto Rican ancestry residing in the City of Camden, New Jersey. The Scholarship Fund has assisted 130 economically disadvantaged Puerto Rican students with their college educational expenses. The awards are based on several factors such as grade average, the applicant’s financial situation, student status, extracurricular activities, including sports and community service. Previous grants, scholarships, and/or financial aid may factor in the process of receiving our scholarship. We have been able to continue providing scholarship awards with the help of generous contributions from corporations. In May, the finalists are invited for a personal interview. The finalists are interviewed by the Scholarship Fund Committee represented by outstanding leaders in business, government and education. Four students are then designated as Parada San Juan Bautista Scholars and receive awards. WE THANK YOU IN ADVANCE FOR YOUR GENEROUS CONTRIBUTION AND SUPPORT OF OUR YOUNG PROFESSIONALS.